It is sad still we have been able to come at least within the first 1000 in the world. we have been able to? 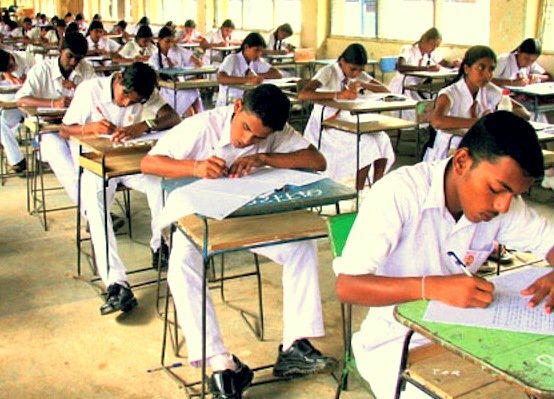 We sincerely hope higher officials of the Ministry of Higher Education and University Grants Commission (UGC) will take all necessary steps to make University of Colombo including the Colombo Medical Faculty within at least the first 1000th of the world Ranking. Why these uni's with brilliant students are still not in best the 2000 uni's in the world. I'm proud to be an OUSL Student !!!!!!! 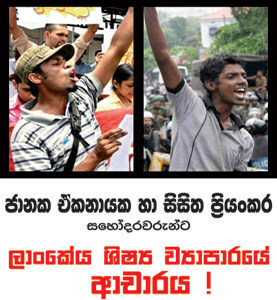 Is there anyone know how many students were intake to Colombo and J'pura universities only from colombo district? 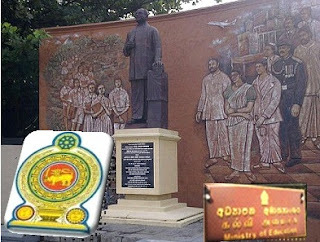 There is another Government University in Sri Lanka. Call UNIVERSITY OF VOCATIONAL TECHNOLOGY. when you preparing the Ranking please update about all things. Other wise this kind of this become useless thing. Sri Lankan higher education minister was boasting about the appreciation of our university ranking in the international scale after his assuming duty. But the fact is that the ranks of all our universities sliding down fast year by year. 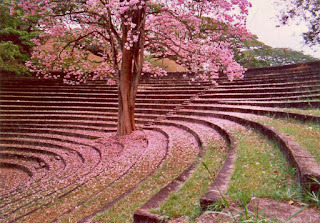 I have heard that moratuwa university was in first 100 in the past,is it true?however it is very sad to see these ranking report.isn't it? 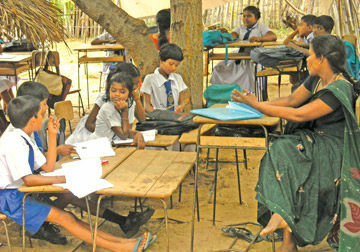 Proud to be a Jaffna universi'ty Student!!!!!!!!!!! we are studying in Jaffna university. 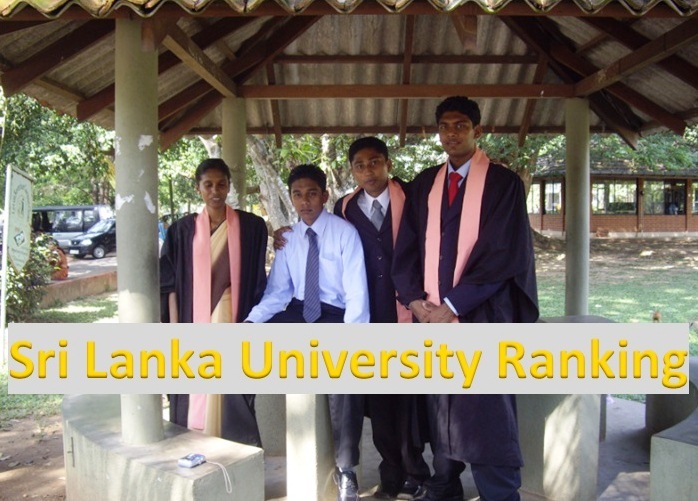 therefore we proud of our university rank in Srilanka more than other universities.But we think our rank should be the best rank in srilanka. mama 2013 A/L kala. result;A 3i, z-1.3025, rank-111. 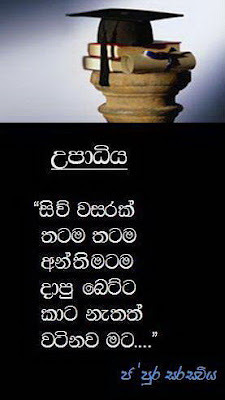 mama mokakda karanna one. select weida. plz ikmanin pilithurak labadenna. 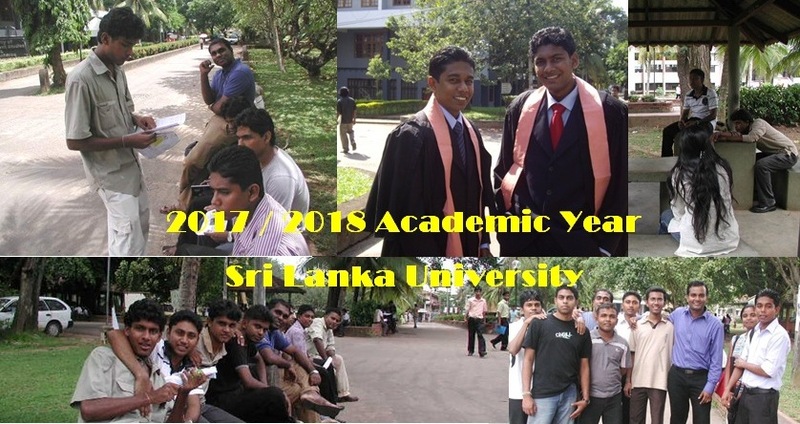 mama dililni..2013 A/L art walin kale.. distrc eka kalutara.. sports walin 2011 idan natnl crtfct tienawa.. mage reslt eka A 2i B 1i.. z eka 1.4038k.rank eka338.. ane mata university yanna puluwanda? danna kenek kiyanna. plz loku help ekak.. thnk u... ikamanin ansr ekak balaporottu wenawa.. 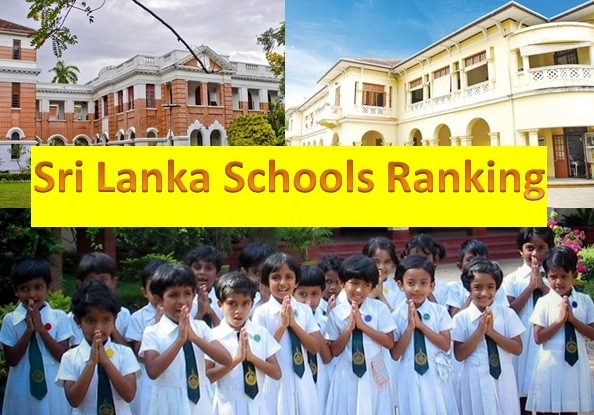 There is no point of placing sriLankan universities in the world ranking systems. None ( or many of) of these is(are) happening in our universities. It is useless to think of a rank. Our university system is different from what the rankers are looking for. Our system is similar to some universities in the south Asian region countries like india, Pakistan, Indonesia etc. Until our system is like western countries (US,BRITISH) university system, we should avoid or not thinking about ranking. man 2012 A/L commerce walin kala. mage d. rank eka 113. Eth mata university awe nani. 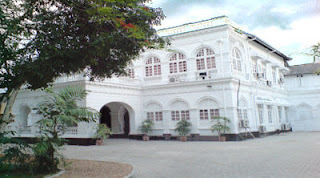 Bottuwakwath ei kiyala hithuwa. secondzy kareth na.Ane ai eheme une? 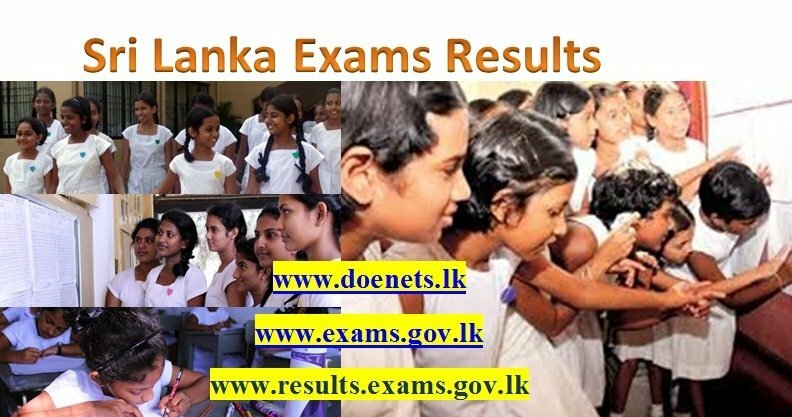 Mn 2013 a/l kale art walin colombo distric mata A 2 B 1 i thiyenne z core 1.5704 distric rank eka 5 island rank eka 17 mn campus select weida???? 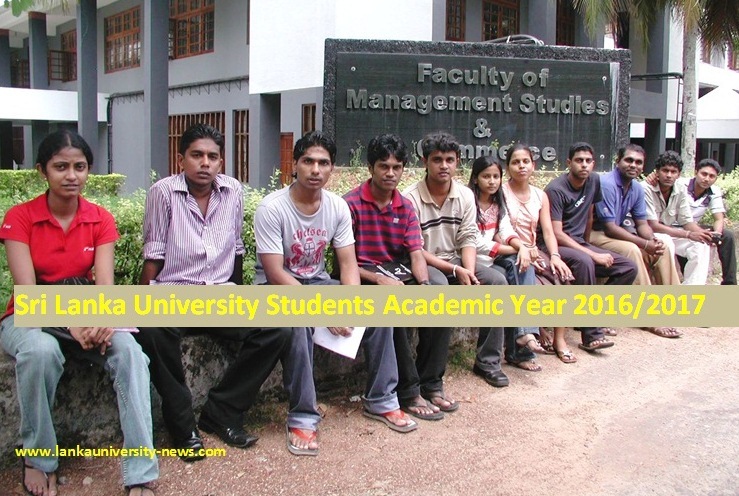 institute of indigenous medicine is affiliated with university of colombo . proud to be a student of university of colombo. 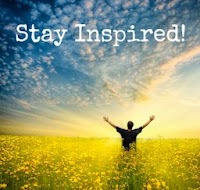 Although many private educational institutes that have high facilities are continuously establishing any one cant exceed the wisdom and dedication of high rankers of A/L examination. mama colombo district bio kale. Z score 1.1937 D rank 996 I rank 5523 mata biological science walata bottuwak eai da? You can try a Korean scholarship. You have to learn korean language in a year and then a biology related course in 4 years. Your all expenses are paid and monthly allowance of 800000won( lkr 100000) is given by the korean government. Please tell me about job opportunities for ocean university Marine science Degree. You cant study medicine. But when applying keep it on the top as usual. 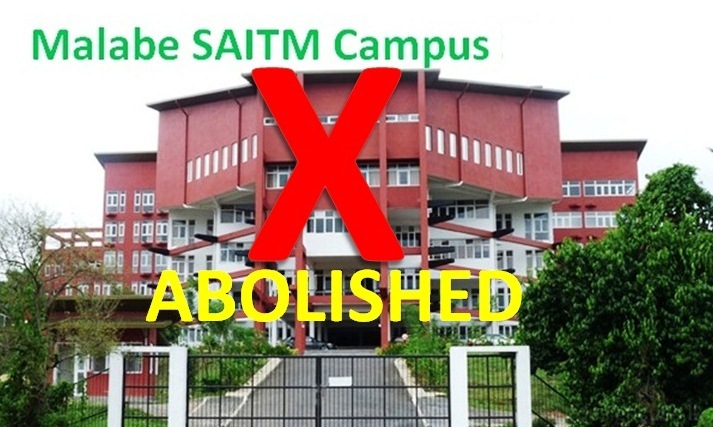 If SAITM turn in to a state MC, you may able enter. 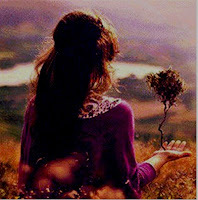 If you are a first shy one get ready for 2nd shy if you have a sick of medicine. 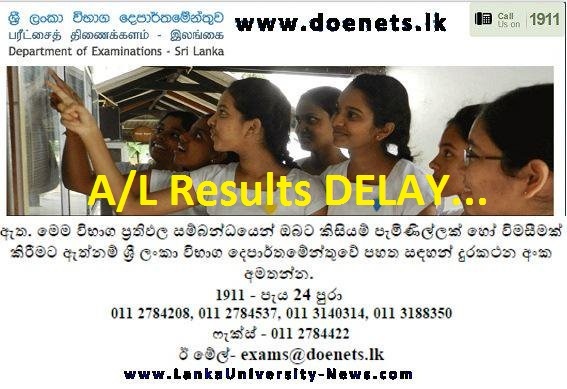 I got 1.9743 district rank 233- Colombo- medicine select weida?